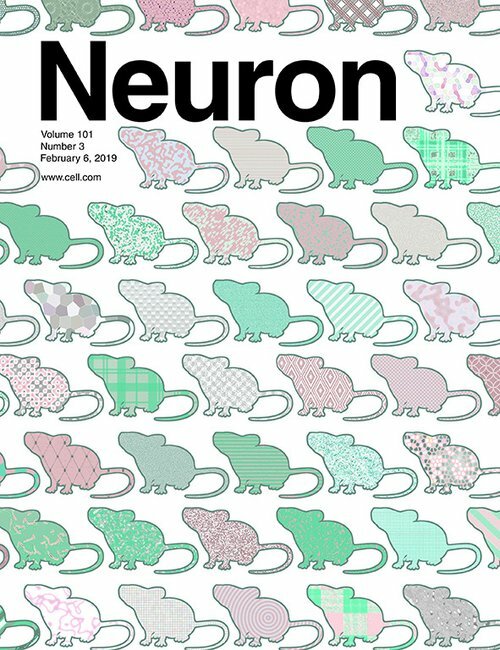 The latest edition of Cell Press's NEURON features an extended feature on neuroethics bringing together publications from the seven component brain initiatives which together form the International Brain Initiative. Included are papers reflecting on the work of the Human Brain Project (EU), Australian, Canadian, Chinese, Korean, Japanese and United States national brain research initiatives. The brain is special because of the meaning and assumptions about what can be revealed through neuroscience. Neuroscience has become a national funding priority around the globe with a growing cohort of large-scale research initiatives who endeavour to understand the scientific basis of feelings, thinking, and ultimately the mind. 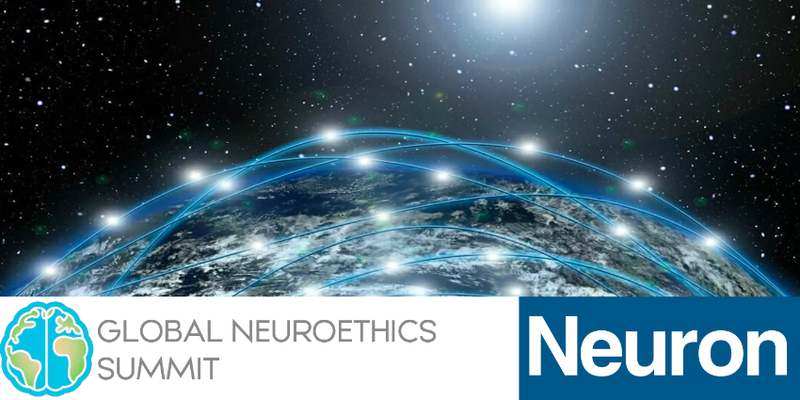 Our ever-expanding global neuroscience landscape requires that we, as a society and as scientists, consider the underlying values and ethics that drive brain research across culture and continents. Scientists need to grasp the consequences of not having cultural awareness: missed opportunities for collaboration, limited ability to share and reap benefits of advances and discoveries, and critically a risk of failure to anticipate short- and long-term risks of neuroscience research.